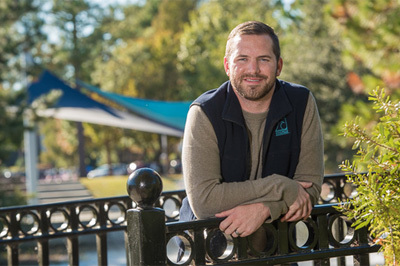 Keith Fraser ’13, assistant director of annual giving, has the privilege of supporting a culture of philanthropy among the UNCW community. Please submit items by noon on Friday. 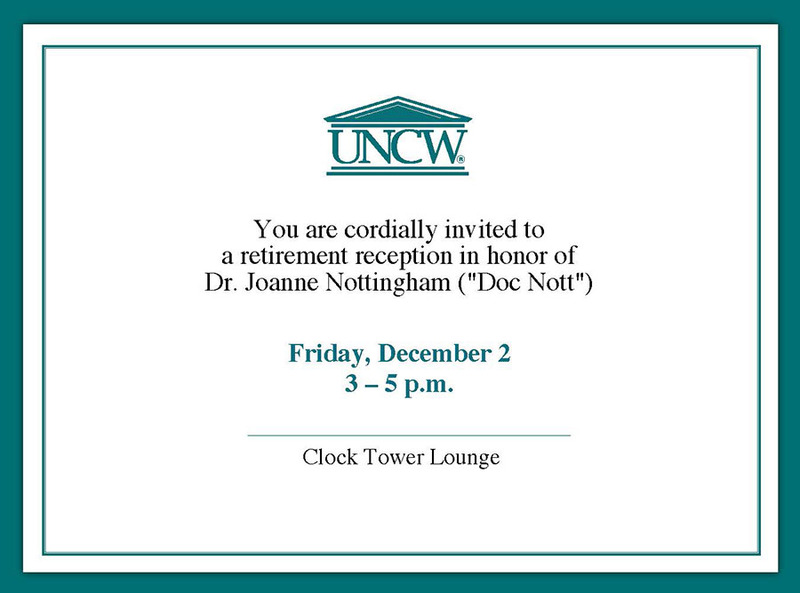 The last SWOOP of the semester will be distributed on Dec. 13. 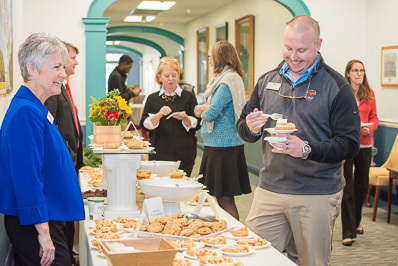 Faculty and staff enjoyed pie and hot mulled cider during the Fall Faculty and Staff Social held Nov. 21 in Alderman Hall.